Instagrammers are always on the look out for interesting and unique photo opportunities to come along. 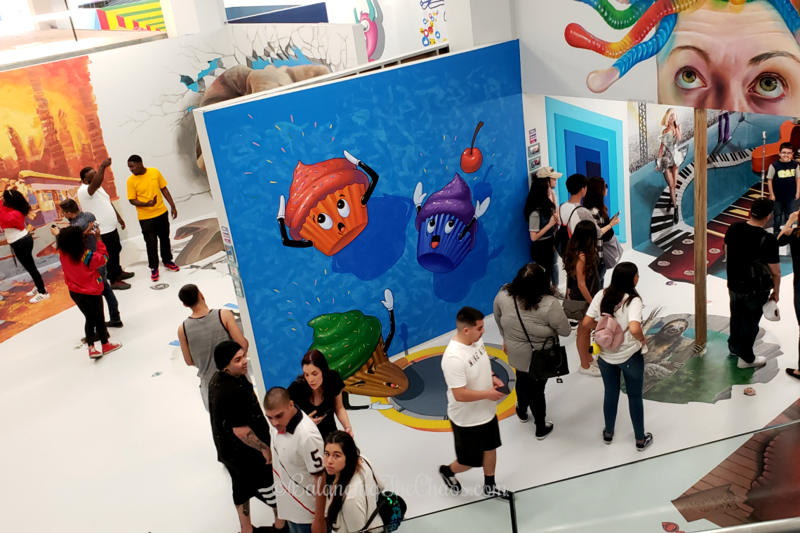 This past year, there have been many pop-up locations offering just that – the perfect instagrammable opportunities. 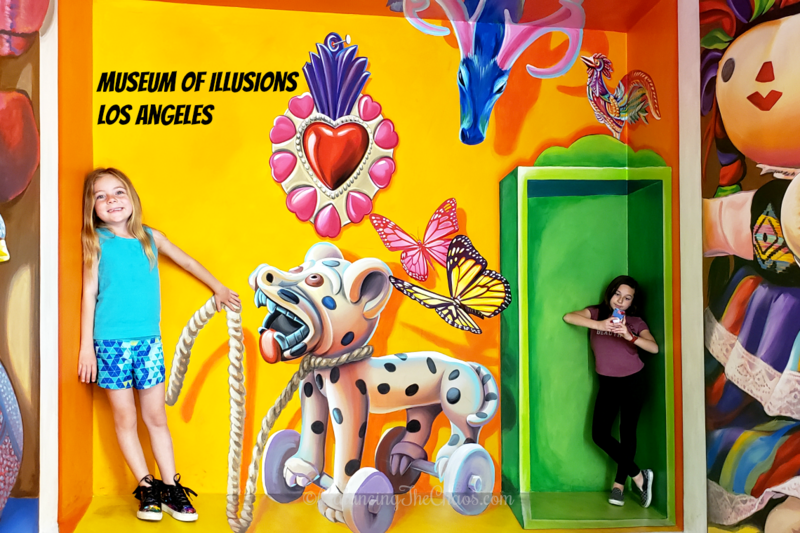 The Museum of Illusions in Los Angeles recently completed their first phase of a massive upgrade with unique new photo backdrops to stretch the imagination. 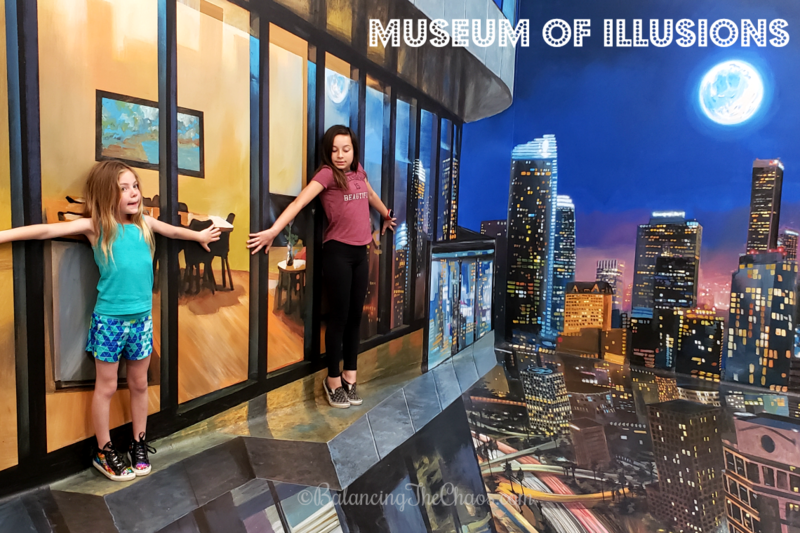 Over the weekend, we had the opportunity to stop in and check out the Museum of Illusions in Los Angeles. In this small space, they offer so many different picture opportunities, it made quite an eventful afternoon of posing and laughter. Wandering through the exhibit, there are over 30 different artwork scenes throughout. 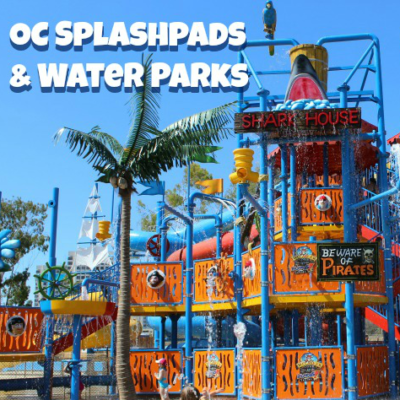 Guests are invited to tour through the exhibit at their own pace. 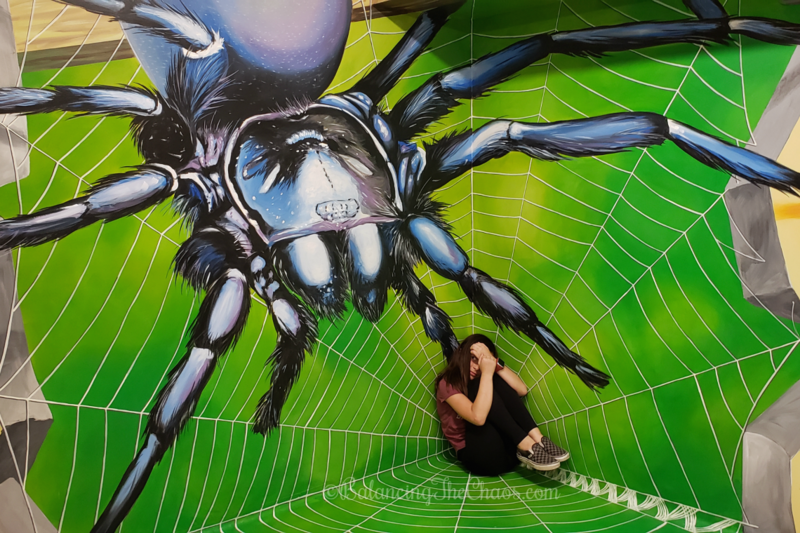 If the exhibit is busy, then you just wait for the painting you want to photograph is available. The Museum of Illusions is still undergoing renovations. 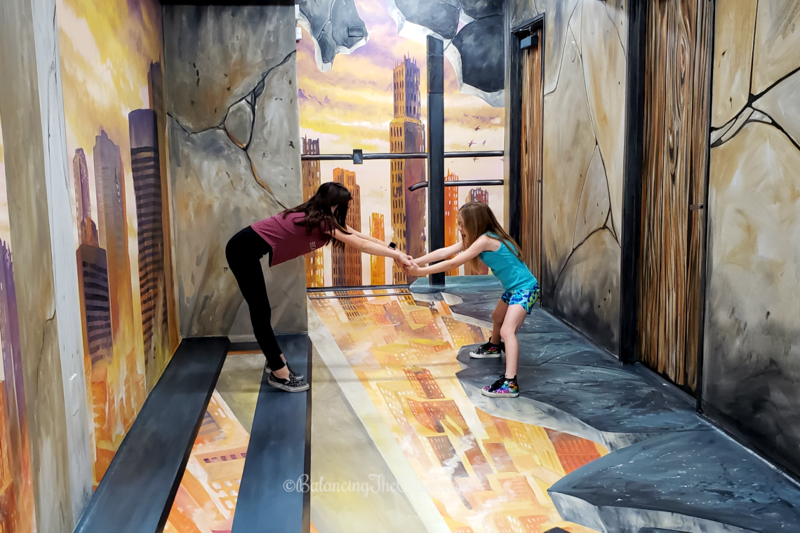 The Upside Down house will feature all new illusions, giving you the opportunity to walk on ceilings and defy gravity. Once it is opened, there will be two admission plans for each side of the exhibit. 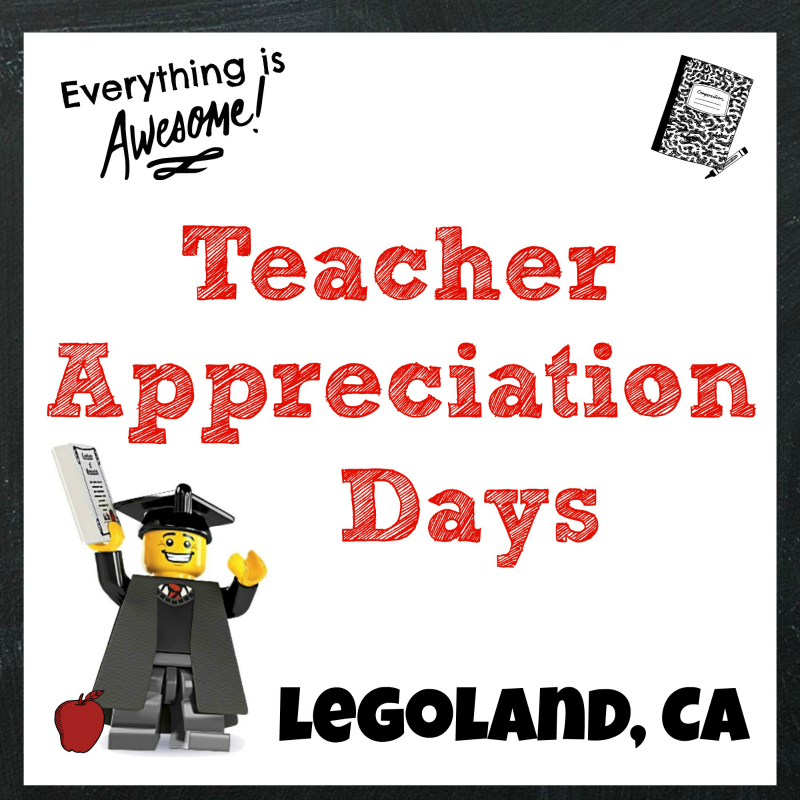 More details to come. i love this! i definitely want to check it out. it looks like u guys had a ton of fun. thank u for sharing! !